Unconventional described Zachary Winters to a T. Lauren Regis found it difficult to imagine this rugged man doing anything as confining as studying law journals, pacing in front of a jury, or straightening an imported silk tie. But if Zachary Winters was her last hope of finding her two children, she would plead her case - ignoring the rumors surrounding the roguish lawyer. 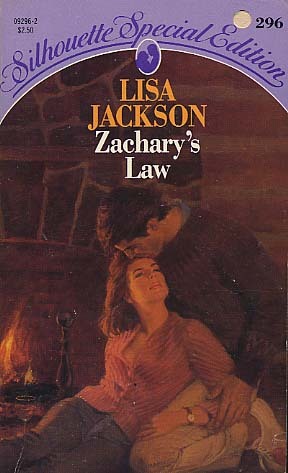 But Lauren was unaware that the intriguing sadness in her soft green eyes stirred emotions Zachary inters had long buried. And he vowed to find her children - by following the lead of his own lonely heart.